We are going to try and do an EDC dump every Thursday. Some may not be as detailed as this, but we hope we can showcase some well thought out loads. 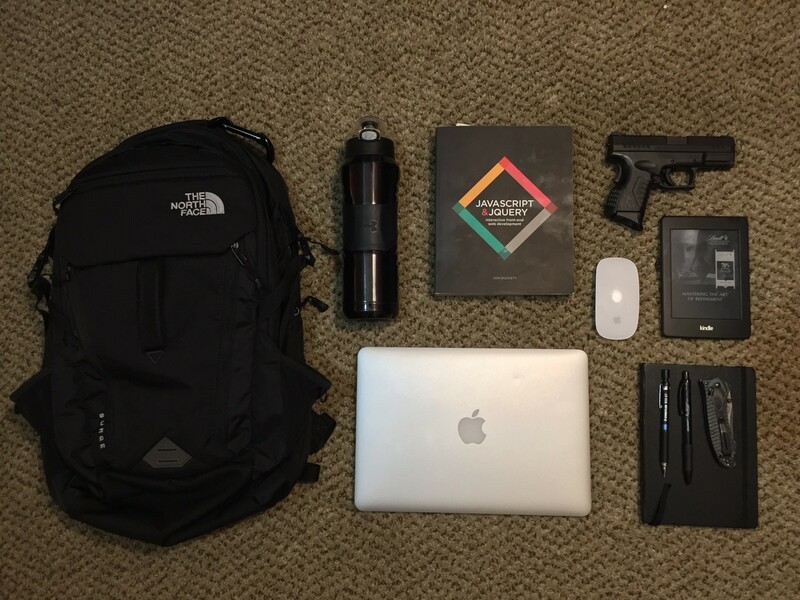 This is my personal Bag / Pocket dump, just as pictured in the title image. Some menial items are left out – highlighters, iPhone charger, Apple Headphones. The basics. Other items are the more specific items that really define my EDC. Most of the below items we’ve linked to Amazon as that’s where we found them cheapest. Others are linked directly to their product page, such as Apple and Springfield products. The North Face Surge – $124 – This bag replaced my North Face Angstrom 30. It was a great bag, but after 5 years it was showing its age. This bag has some awesome features: The back has a fleece lined panel that unzips for airport security; there’s two fleece lined tablet sleeves; and a generous main compartment. 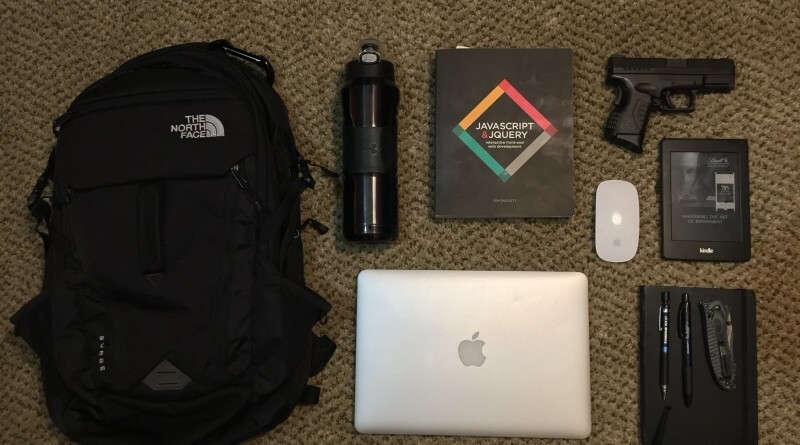 2015 13″ MacBook Pro – $1,299 & up – What can I say, I’m a Mac. I don’t hate windows; I just prefer Mac. The MacBook just holds up better than other PC I’ve owned. Under Armor Water Bottle – $29 – This bottle is insulated and has a sealable cap. Great for hot or cold beverages. 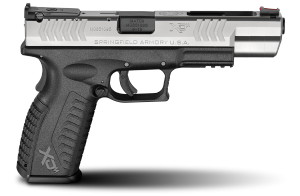 Springfield Armory XDM Compact 9mm – $681 – This is my standard concealed carry weapon. 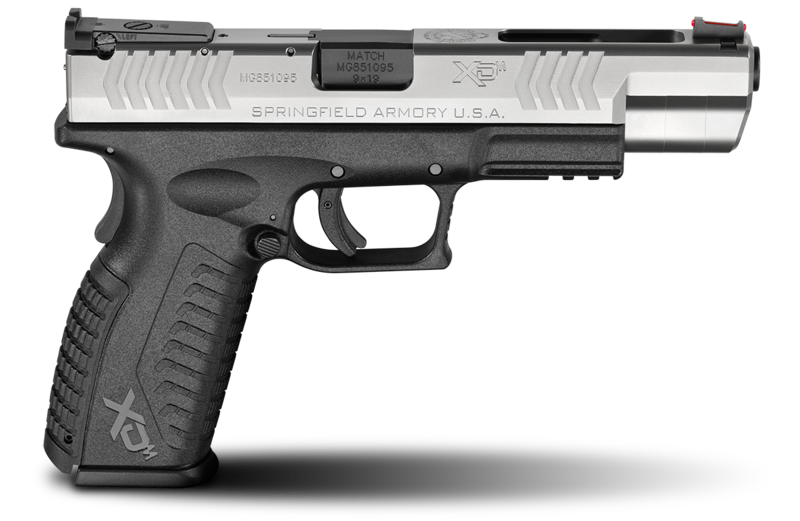 I have owned several 9mm pistols and none has felt as comfortable in my hands than this one. But beyond that it is just accurate. I also have Pearce Grips, Grip Extension ($10). This is perfect for keeping the pinky from just hanging off the end. It really makes the grip extra comfortable. Benchmade 950 Rift Osborne – $165 – I have owned a lot of knives, and none has held up like this knife. It’s made from 154CM Stainless Steel. It holds an edge well and is tough enough to use as a pry bar if needed. Folded or unfolded it fits in the hand incredibly well. I almost lost it a few times and I am glad I found each time. Sometimes I consider buying a second one just in case I really do lose it. Apple Magic Mouse – $74 – It’s a great mouse, simple as that. The surface is touch sensitive, allowing you to use gestures to scroll, go back or forward on web pages, and much more. Kindle Paperwhite – $54 – $120 – For quite some time I wasn’t interested in getting an e-reader. I just like the feel of books. At the time, I was in college and I preferred the ability to write and highlight in my books. I started traveling for work about a year and a half ago and I quickly found that it was obnoxious to carry certification books while traveling. This definitely cut the weight down and I quickly found that highlighting was a snap. Leuchtturm Medium Notebook – $17 – I write quite a bit and I prefer simple notebooks over fancy leather bound notebooks. I used to use Moleskine notebooks, but these beats Moleskine hands down. These have numbered pages and a table of contents in the front. It seems like a pretty minor detail, but it’s this detail that makes all the difference. Staedtler Mechanical Pencil – $8 – Mechanical Pencils are almost a dime a dozen, but these are just nicer. The rubber grip has held up very well and I have yet to break one. I have however lost quite a few. SkillCraft Bio-Write Retractable Gel Pen – $25 – These pens are awesome. They lay the ink down really well without having to press hard on the paper.